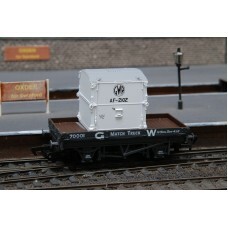 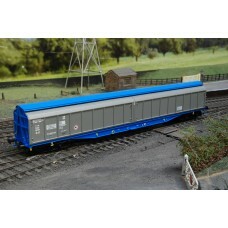 This 00 Gauge Match Truck wagon produced by Mainline railways, contains a white GWR branded containe.. 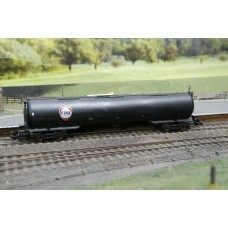 The Lima L305646 is a Procor 102Ton GLW class A tank wagon with the FINA logo emblem on the side of ..
A detailed freight ballast wagon numbered DB980004. 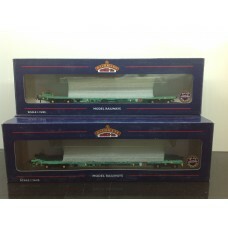 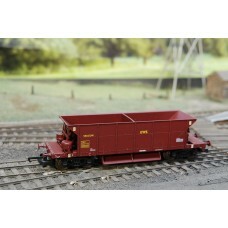 The Seacow bogie ballast wagon from Lima, p.. 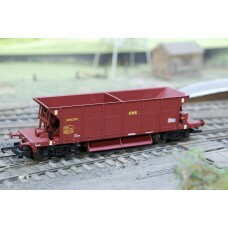 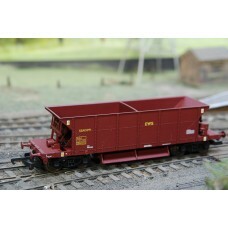 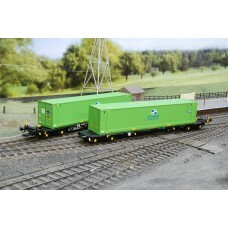 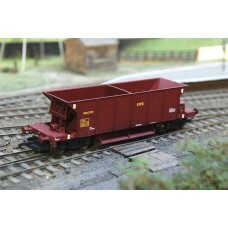 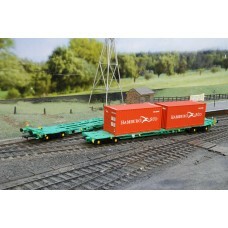 This detailed freight ballast wagon from Lima, with model number L305682 is a EWS Seacow ballast wag.. 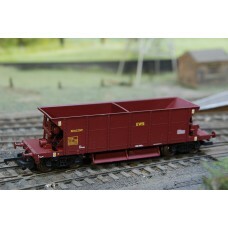 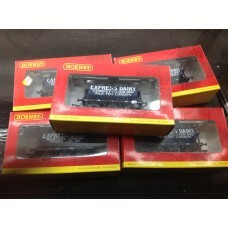 This seacow ballast wagon by Lima, with model number L305695 is coloured in EWS maroon and holds the..
Seacow bogie ballast wagon from Lima, produced in OO gauge under L305629 in EWS livery and numb..